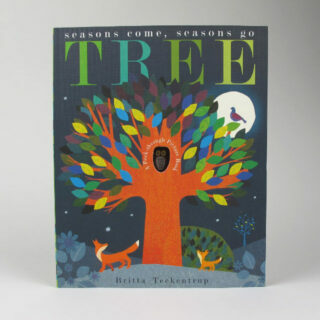 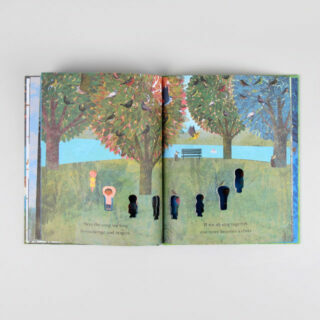 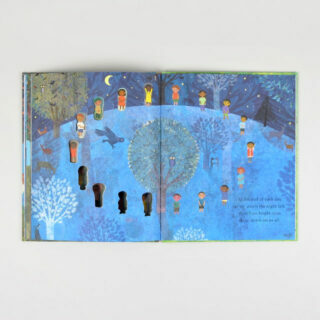 Using her inimitable style Teckentrup brings a story of togetherness to this book. 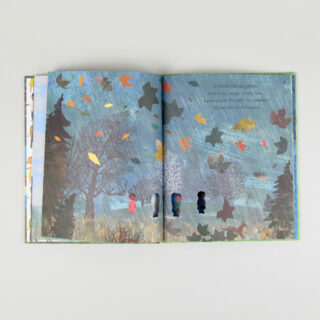 The book has peek through pages and through this medium a story of the power of love and friendship emerges. 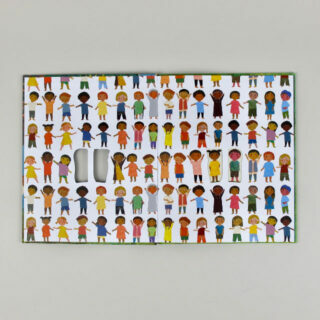 The power of joining together is explored through a choir and how embracing all of life’s colours means that life will be brighter.